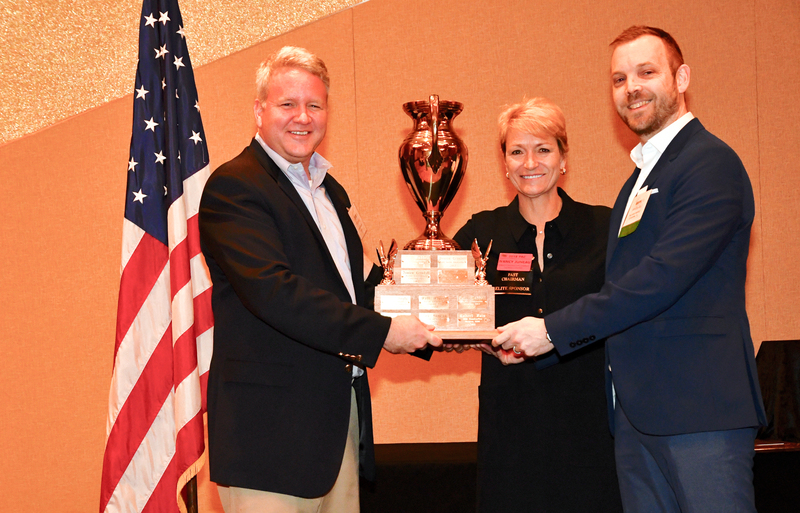 Congratulations to David Thatcher who was recently awarded the “Builders’ Cup” by the Associated Builders and Contractors of Georgia. This award goes to the member who contributes most to the growth of the association each year. Thatcher provides risk management and commercial/professional insurance solutions with specialties in construction and surety. He has more than 20 years in sales, management and marketing expertise for one of the world’s largest makers of building materials. Prior to joining Sterling Risk Advisors, Thatcher was an architectural sales manager for Block USA, CEMEX and RMC Allied Materials. Thatcher is active in both Associated Builders and Contractors and Associated General Contractors. He has a bachelor’s in business administration from the University of Georgia, Terry College of Business, with a major in marketing and lives in the Dunwoody neighborhood of Atlanta.